Our high-tech banner printing services make banners a surprisingly cost-effective solution. Fast, too. Whether you need just a few, or a few thousand, we can print, ship and install them in no time. 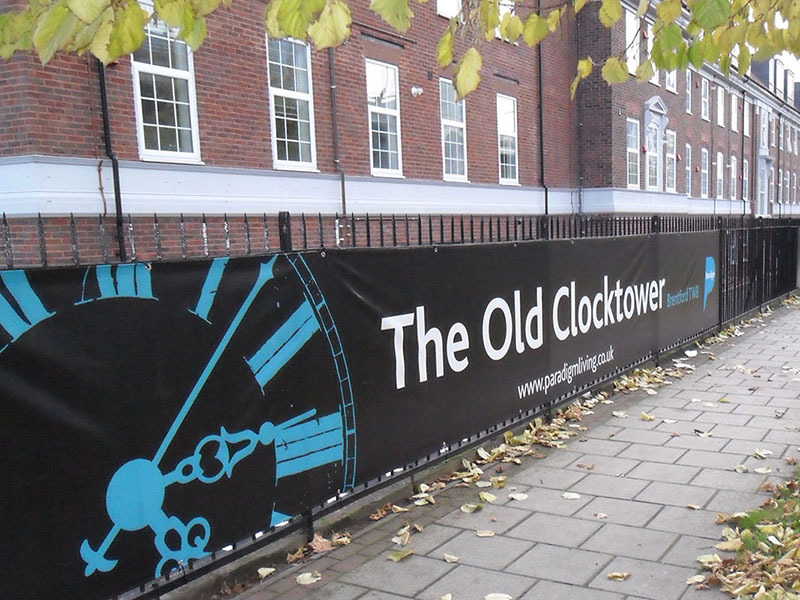 No size is too big or too small when it comes to large format banner printing. 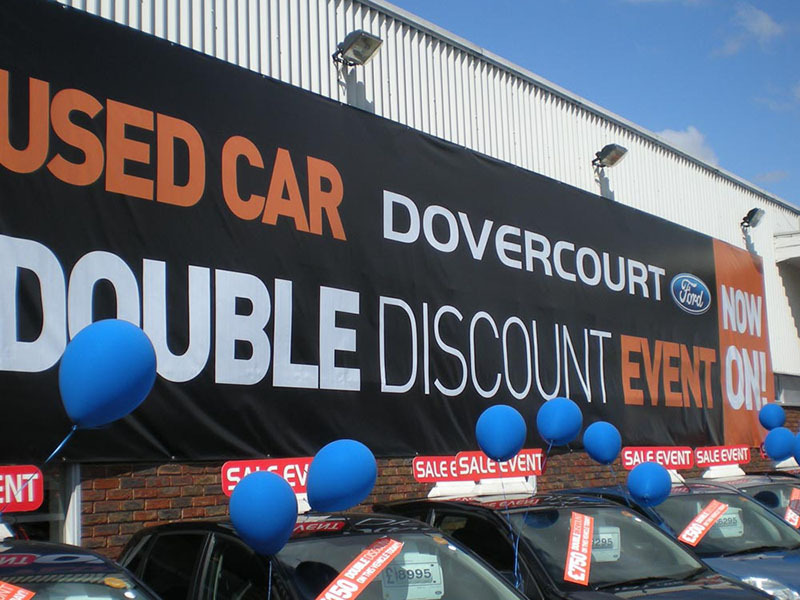 You have a huge variety of materials to choose from, so your banners will stand up under any conditions, rain or shine, indoors or out. You can place them almost anywhere. Use them to deliver a consistent branding message in all kinds of applications, or create unique signage options that are guaranteed to get attention.